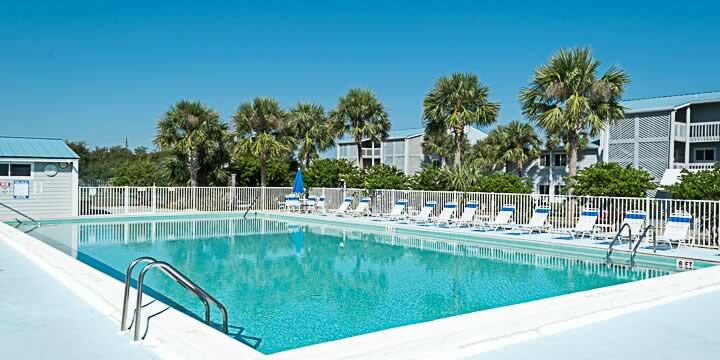 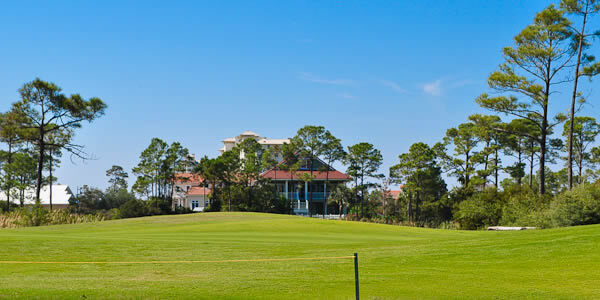 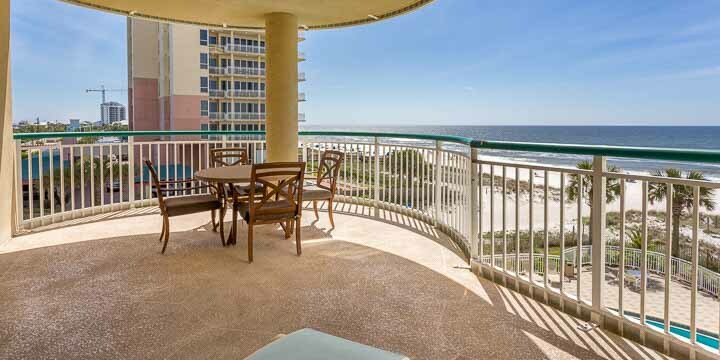 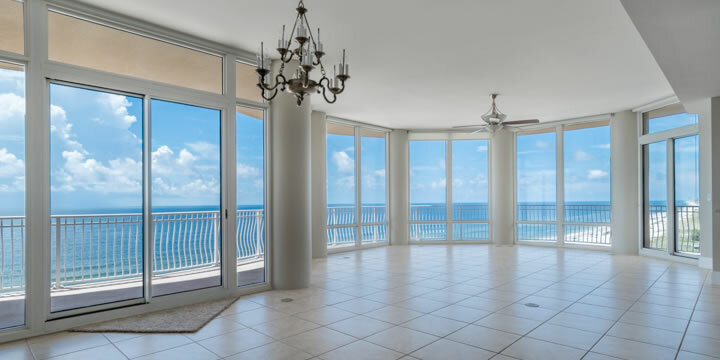 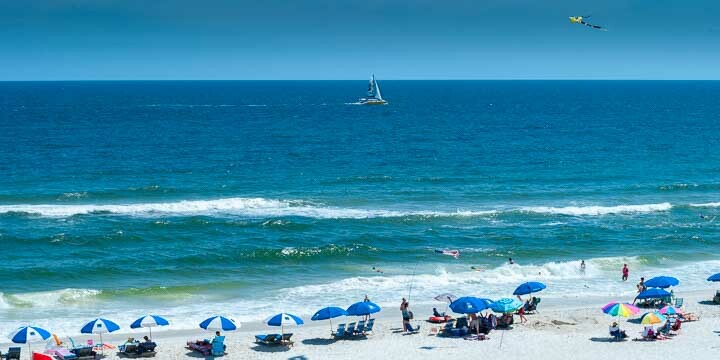 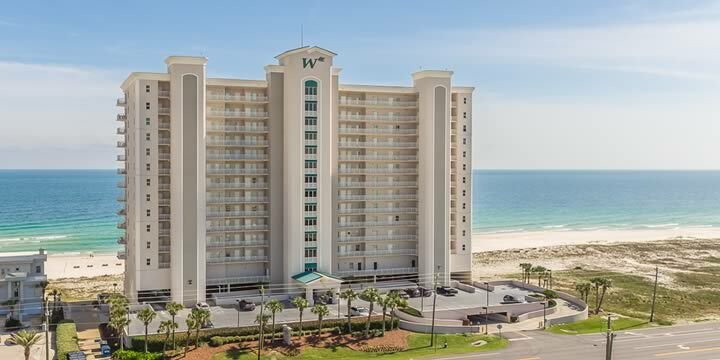 One of the newest complexes in Perdido Key, the luxurious Indigo Condominiums, is situated directly on the Gulf of Mexico and the Emerald Coast’s famous white sand beaches. 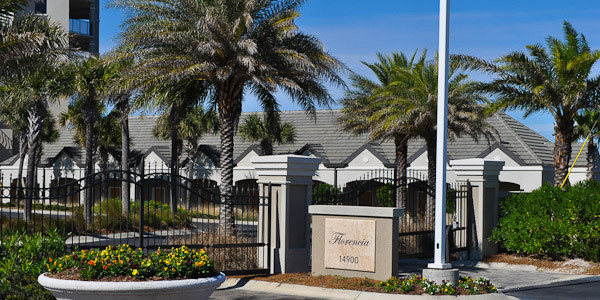 We have some nice additional photos of Florencia Condos in Perdido Key that we want to make available for everyone to see. 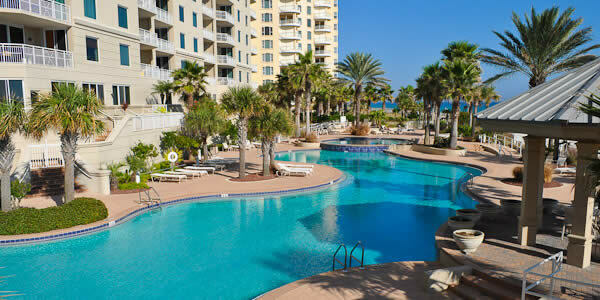 I hope these photos give you a better idea as to what this wonderful condominium has to offer. 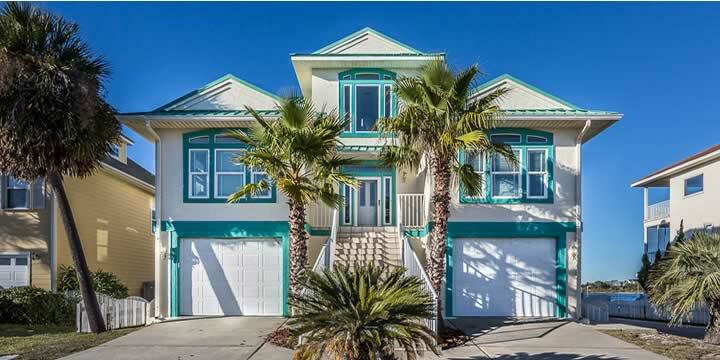 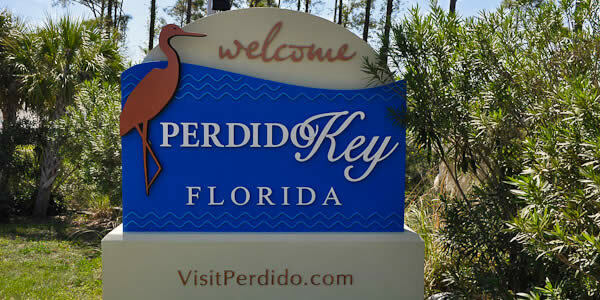 If you have been actively watching the Perdido Key condominium sales over the past few years you have probably noticed the real estate market here has substantially changed.